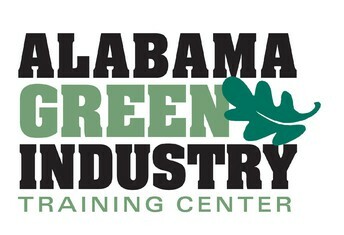 Executive Director, Alabama Green Industry Training Center, Inc. Learn about proper landscape installation & management! Did you know a license is required for planting plants or spraying weeds for a fee? Basic turf and weed identification skills. 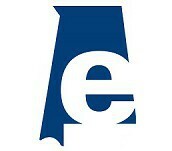 State of Alabama Regulations related to Professional Services in Alabama. 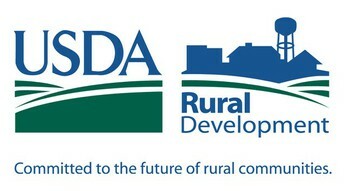 Requirements of pesticide safety and use. Various types of weeds, diseases, and insects. Requirements to properly set plants in the landscape. Maintenance requirements for plant materials. Landscape maintenance equipment safety and use with equipment provided by Husqvarna. SLP and OTPS Exam Review Concepts. To register, click on the button below. The program has no cost thanks to a grant by USDA Rural Development and equipment provided in part by Husqvarna, but registration is required to plan for lunch and materials. A minimum of 5 class registrations required by 4/9/19 for class to be held. Register for Day 1, Day 2, or Both Days Now!